St Croix XLT aluminum plates have a symmetrical, concave patern. Same as their Turf Plates, but with a .08" steel toe grab. 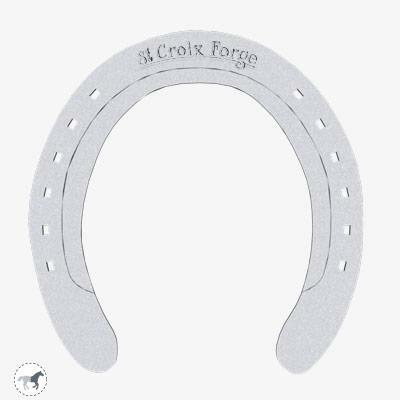 Champions trust St.Croix Forge race plates - St. Croix Forge is the brand to watch where the stakes are the greatest. 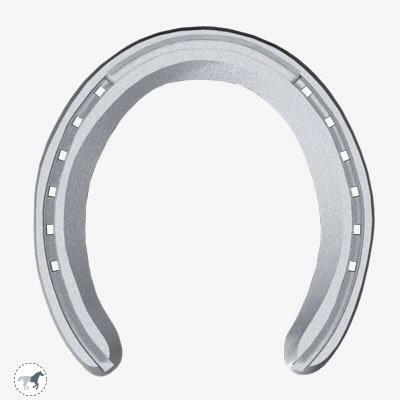 In two of the last three Kentucky Derby’s the winners ran on our racing plates. 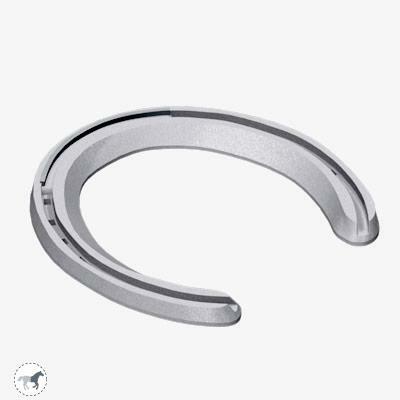 We bring to racing the same technical innovation, focus on detail and craftsmanship that the winners trust.